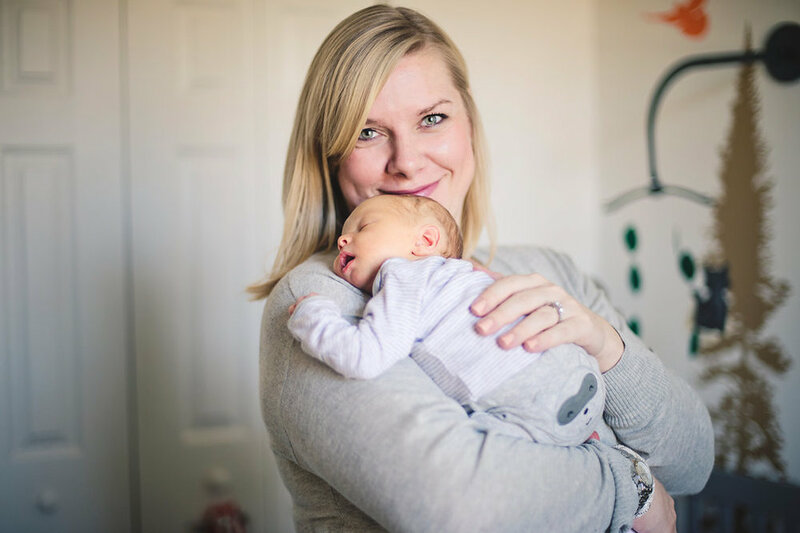 If you have been following me on Instagram you may have seen just a few new baby posts here and there, and I am absolutely loving being mom to now three beautiful kids! The evening that Aiden arrived, it definitely caught us off guard. My original due date was March 9th, but at 6:30pm on February 20th, Aiden quickly let me know he was on his way, and at 10:52 that evening, he was in our arms. I feel so blessed, so in love, and so in awe at how much you can love such a little tiny human in the moment you hold them in your arms. I am very thankful to God for giving us such a wonderful blessing and a beautiful baby boy to make our family complete. After being in our lives for two and a half months, we are finally settling into our new normal, and although it is challenging, it is also absolutely wonderful, and the I am the happiest I have ever been. My almost three year old daughter is adjusting to being a big sister and for the most part, she absolutely loves it. Especially when she gets to be "mommy's helper" and do anything extra to help with her brother. 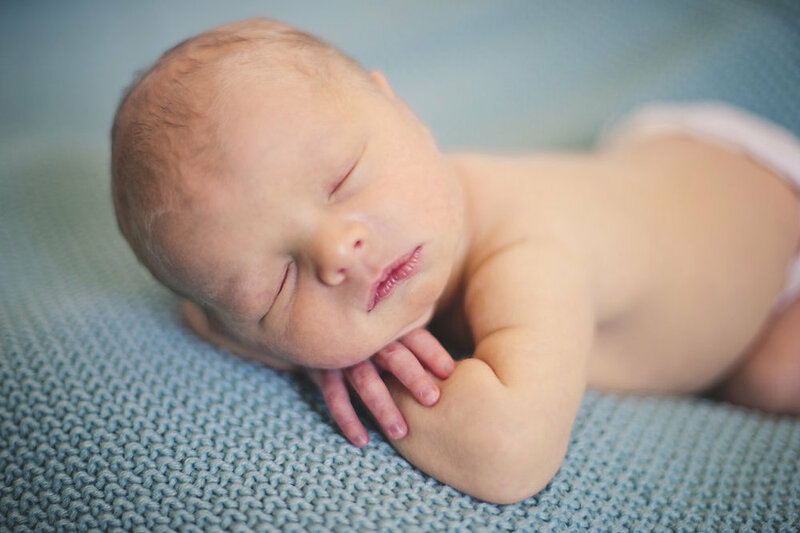 Below are a few of our favorite photos of our little fella from our newborn session with Jordan Burch Photography. Looking at these makes me fall in love with them more and more every time, especially because now he is already so different looking from when he first arrived. His nursery above is now my favorite room in the house, which is a good thing since we spend so much time in it! I'll have a nursery post in the future sharing where we found things and detailing the DIY projects since I have had so many questions about it and absolutely loved designing it, along with more mama posts too ... until then, take care, and I'll be back to blog again soon!